For those who prefer a milder garlic, our garlic packed in water is perfect for you. 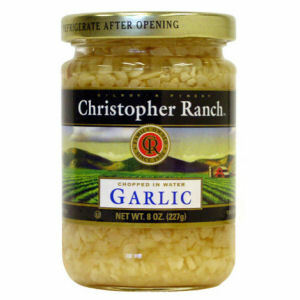 Jarred garlic is wonderful for convenience or when fresh garlic is unavailable. 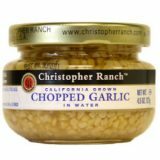 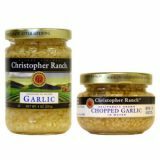 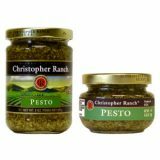 Add to marinades, sauces, or just about everything! 2 sizes available.